GlaxoSmithKline has "significantly" increased its advertising spend in online media last year because it is delivering a "far higher return" than traditional TV. The pharmaceuticals giant told shareholders it has been investing in digital and ecommerce capabilities and saw a 74% increase in digital media impressions from the same investment, thanks to a partnership with Google. 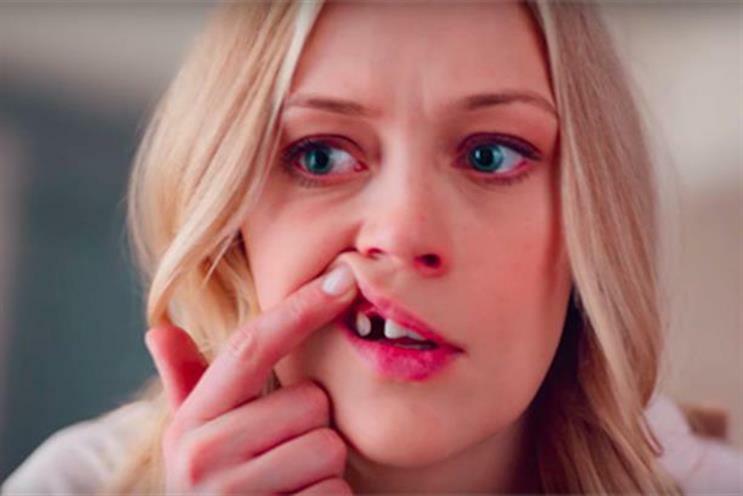 GSK, owner of brands such as Panadol, Sensodyne, Corsodyl and Voltarol, spent £1.38bn on advertising last year, up slightly from £1.35bn in 2017, according to the annual report. "By putting digital technology at the heart of our business, we aim to deliver more meaningful interactions with consumers, fuel brand growth and achieve efficiency savings," the report said. "Reflecting the far higher return on online media, compared with traditional television advertising, we significantly increased the digital balance of our marketing." The FTSE-100 company added that it has struck deals with tech companies, including Google and Alimama, the marketing arm of Alibaba. "Our partnership with Google has driven greater efficiency in our media targeting," the report said. "We drove 4.5 billion more viewable digital media impressions than the same investment would have generated in 2017, representing a 74% increase." GSK has also launched a Marketing IQ development programme for 1,300 of its marketing staff and set up a digital advisory board, made up of external advisers, "to challenge our thinking and help shape our digital strategy". GSK has been slower than some rivals to make use of digital media and data, but it has made a decisive shift in that direction in the past year. Digital represented 34% or £20.1m of its £58.2m UK adspend last year, according to Nielsen estimates. That compares with 8% or £3.7m in 2017 and 4% or £1.8m in 2016, although one industry source suggested that some of the earlier digital estimates may not have captured all of the online spend. TV spend was still more than half of GSK’s UK media spend at £32.3m in 2018, compared with £34.5m in 2017 and £41.5m in 2016. GSK consolidated its global media buying account with one agency group, Publicis Media, last year after a hard-fought review that ended with GSK negotiating with four agencies over four days in Twickenham Stadium in London. Blue 449 and Digitas handle media duties in the UK as part of a bespoke "platformGSK" model, which includes healthcare, consumer strategy and digital business transformation. Emma Walmsley, a former L’Oréal marketer, has been chief executive of GSK since 2017. She has announced plans to merge its consumer healthcare arm with Pfizer’s consumer division in a joint venture.